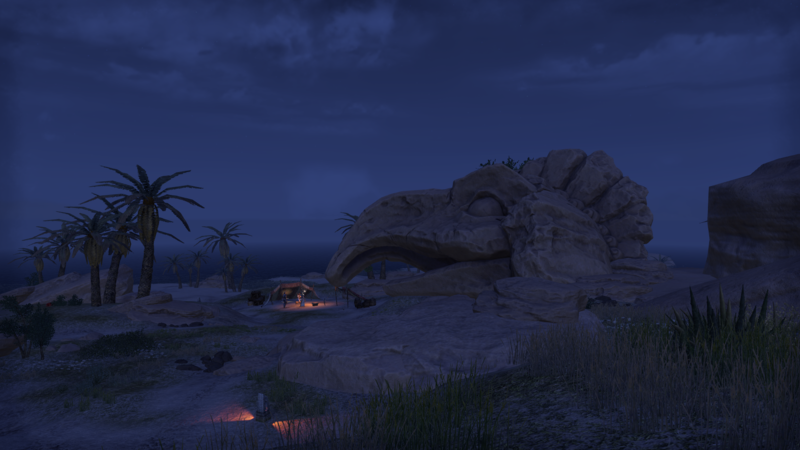 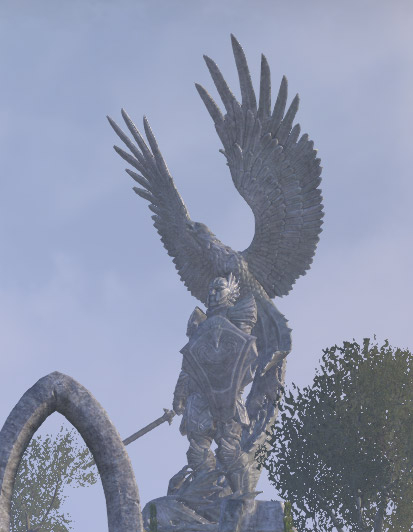 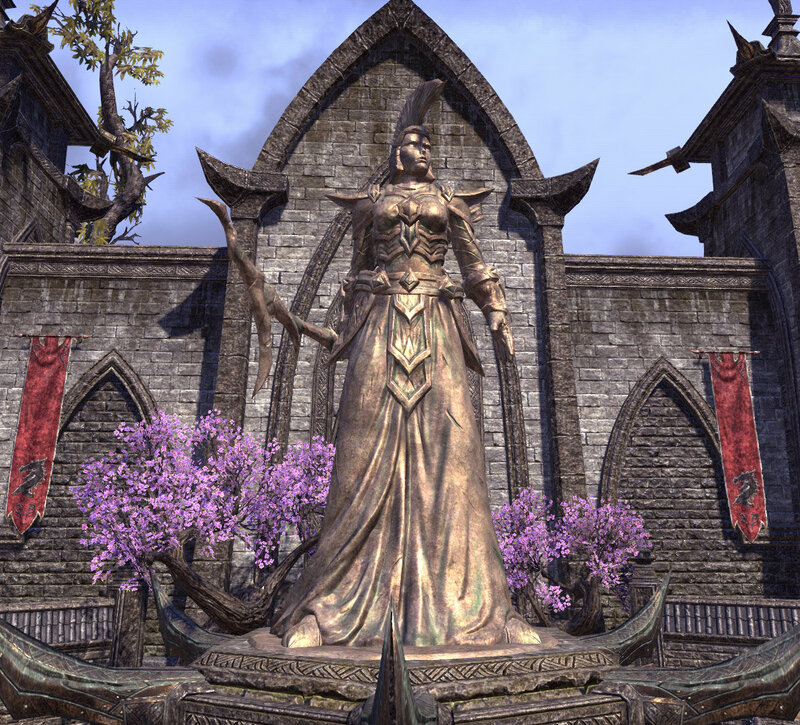 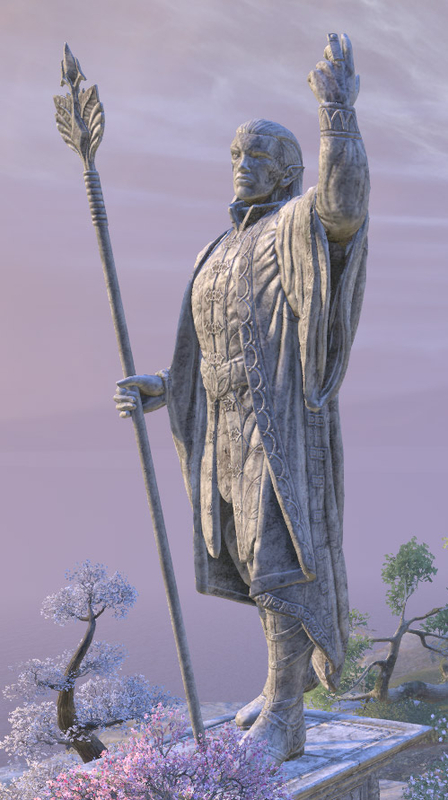 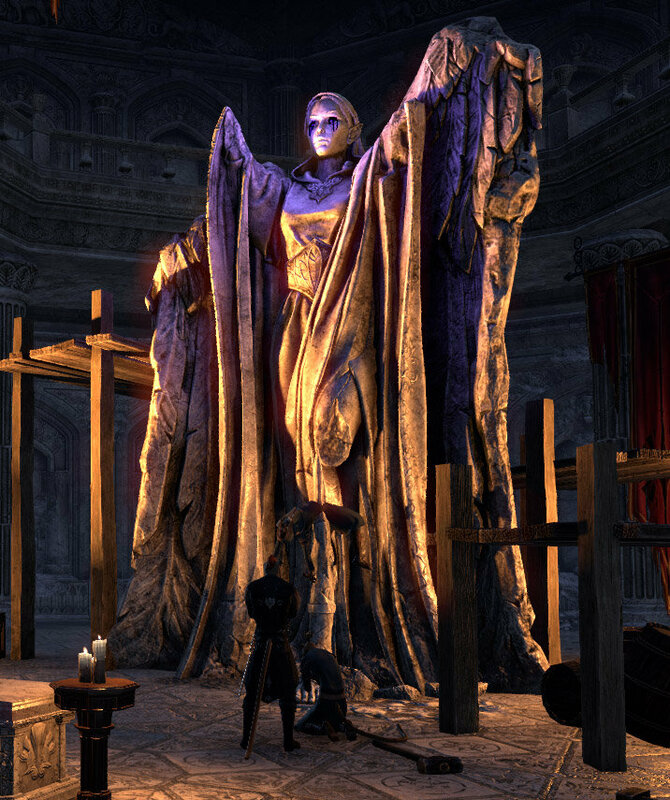 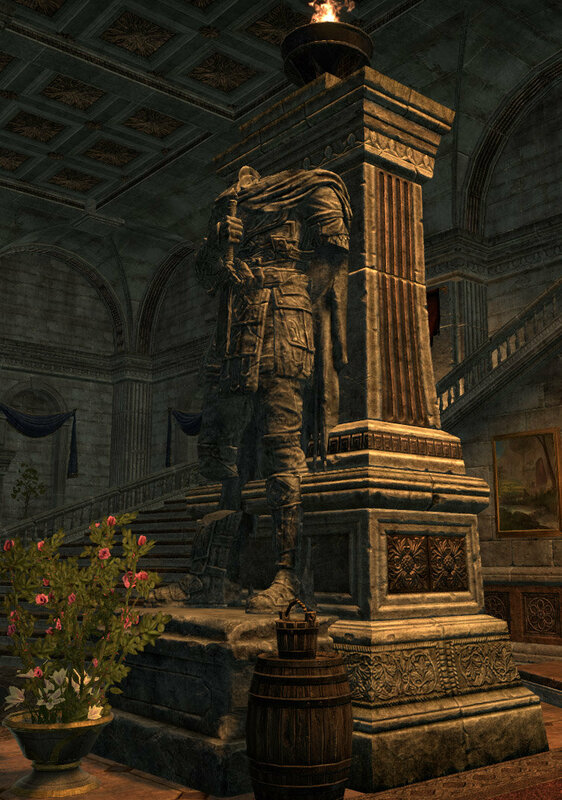 Speaking of big statues, placing something like the ones below would definitely glad my ayleid heart. 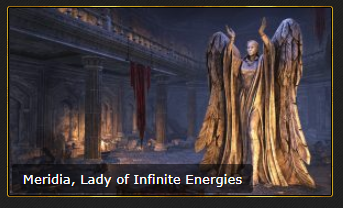 There are several more than you have listed. 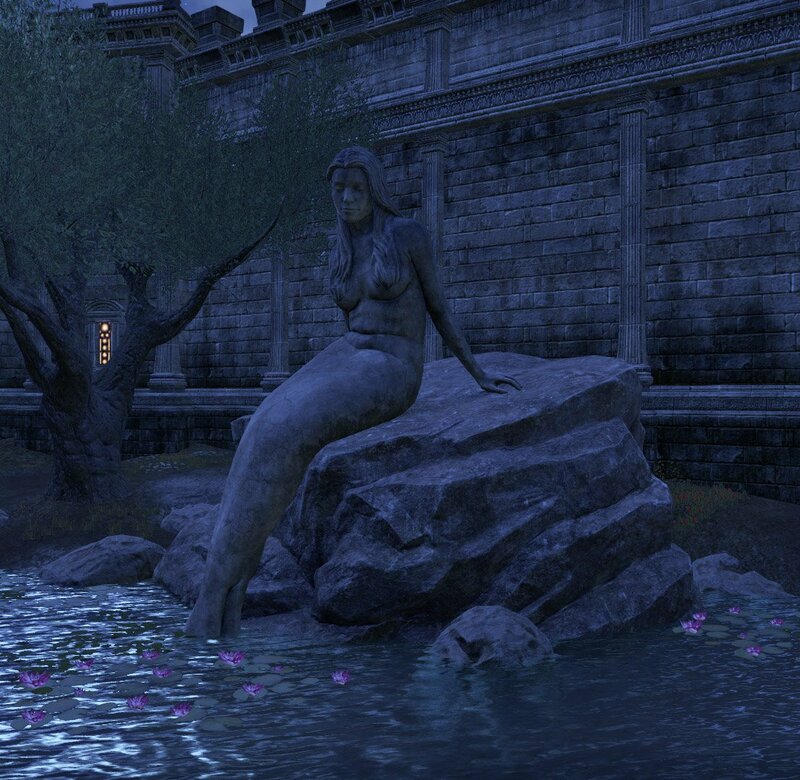 The mermaid would be great - especially if it came complete with a pond.